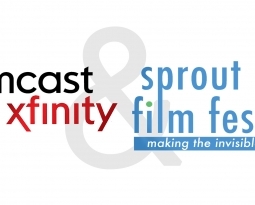 WE ARE VERY EXCITED ABOUT A NEW PARTNERSHIP BETWEEN COMCAST/ XFINITY AND SPROUT! For the month of November, Comcast is including 12 films from The Arc & Sprout Film Festival / Sproutflix free On Demand for all Comcast/Xfinity subscribers. This is a wonderful opportunity to create awareness with the general public about people with intellectual and developmental disabilities. 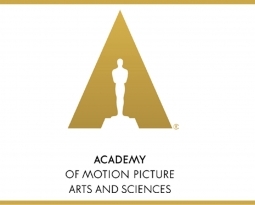 Film is a valuable tool to entertain, educate and enlighten. 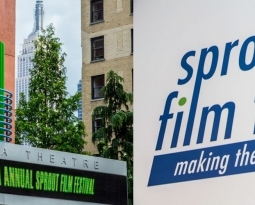 Three of the films: One Question, Dream Lover and Sheri and Paul were made by Anthony Di Salvo through Sprout’s Make-A-Movie Program. For Television – go to On Demand, click into the Specials folder and then click into the folder labeled Disability Awareness. 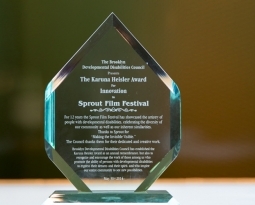 At the top of that page click on the folder labeled Sprout Film Festival. Please help by watching the films and sharing the above information on your social media.